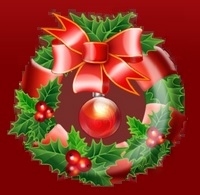 Christmas in the Country has a variety of activities for all ages. 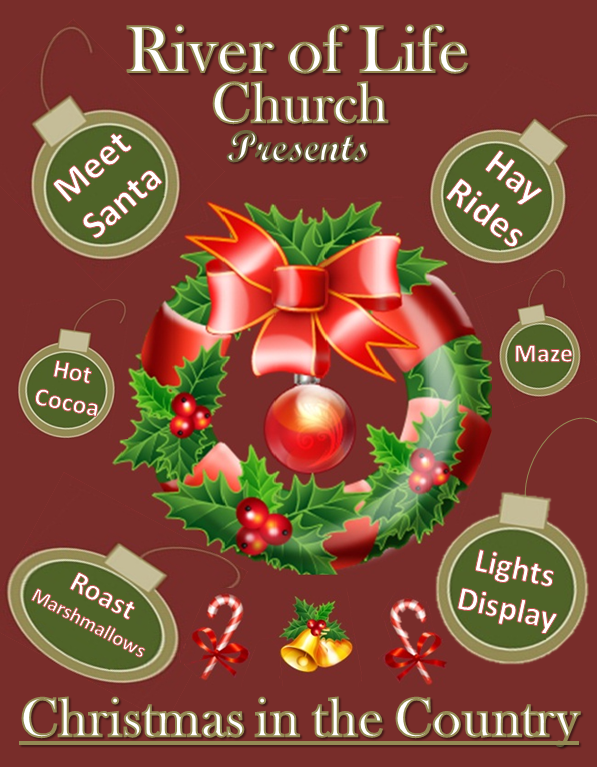 -Start with a hay ride through a Christmas Wonderland and lights display. -You can meet and get your picture taken with Santa. -Let the kids run around the “Forest of Fun Play Area” with plenty of space and 3 separate play sets.